Get your Design fix – online. 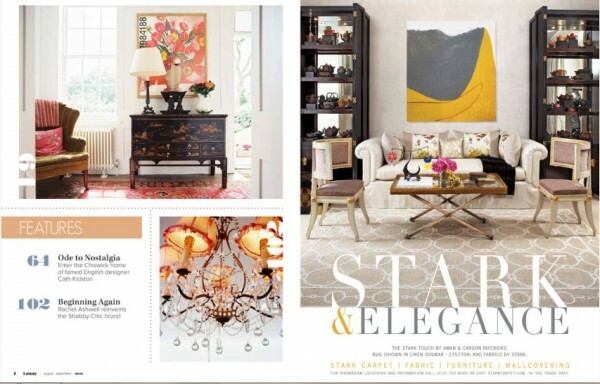 Beginning the process of downsizing, we often look to the interior design world for inspiration and ideas but as more and more design magazines fold, internet or E-magazines are showing up on the radar. I love curling up with a good design mag and a cup of coffee but the reality is that the technology of the day trumps the costs of running a traditional publication. While good ole’ paper mags are not going extinct immediately, I have tried to relish in what some of these E-mags have to offer. 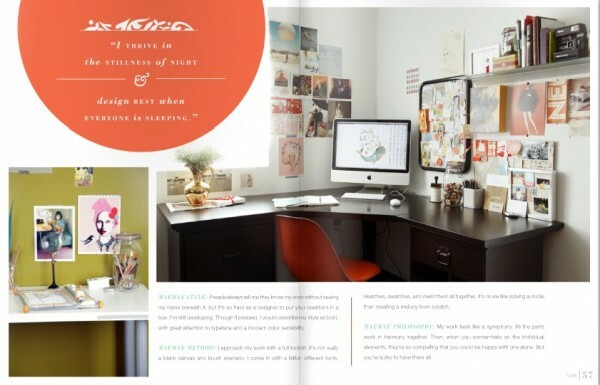 So…pull up a comfy chair, your laptop or iPad (my favorite), a cup of something warm and peruse the eye candy virtually. 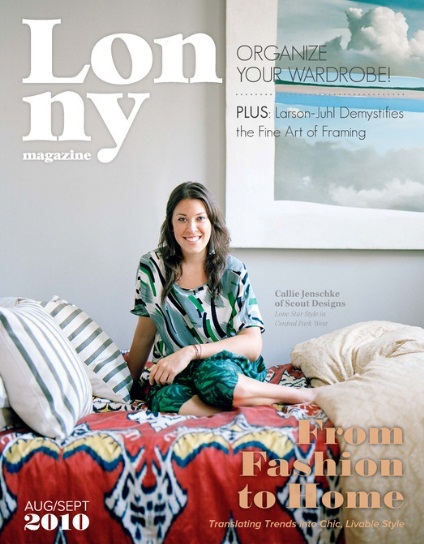 Lonny Magazine has stunning photography, is artfully edited and informative too! 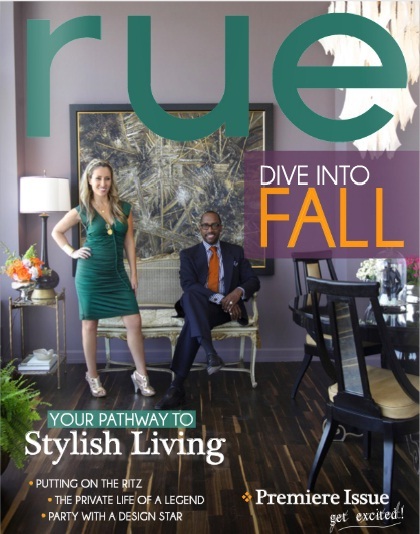 Another new e-mag that has surfaced is Rue. A stylish blend of fashion and design, this one is worth a peek. Check out their premiere issue…here. 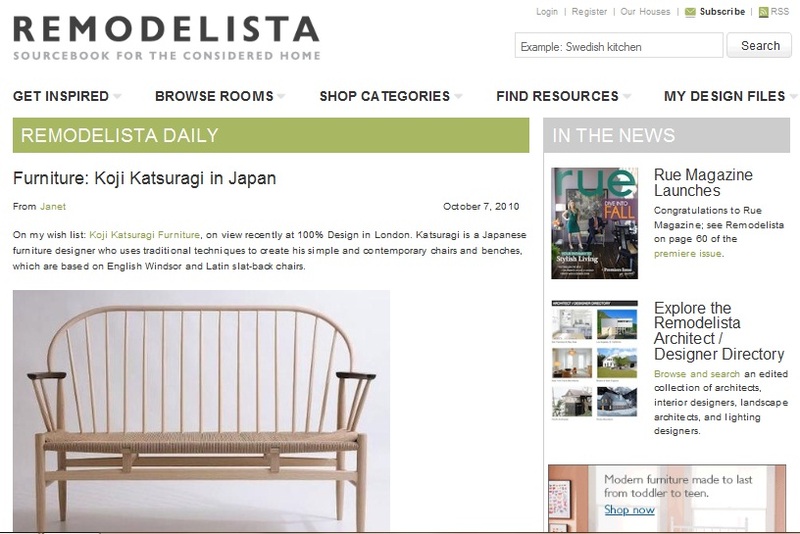 For a one stop shop and healthy dose of inspiration check out Remodelista.com. An invaluable wellspring of ideas and resources, where you can sign up for free and create your own design files. Very handy! While you mourn the loss of Domino, House & Garden and O at Home, drown your sorrows in the beautiful virtual interfaces of these up and coming online magazines.